To help answer the inquiries we get from Canadian companies who wish to import parcels and send parcels from Canada, we have defined the following 5 factors to consider. 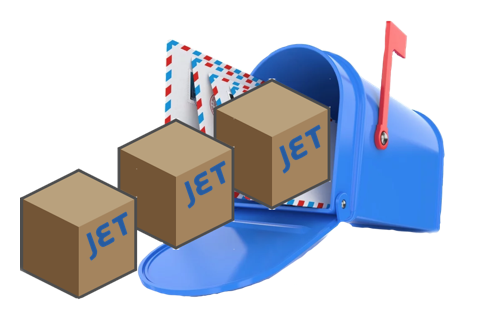 Jet Worldwide provides low cost parcel shipping options to and from Canada and consults with companies to help them reach new suppliers and customers around the world. Canada Post offers low cost delivery for individuals and small companies with their international packet services. International packet services are available from Canada Post for many countries and are valid for shipments under 2 kg / 4 pounds. For a quote on your international parcel, contact our team. FedEx and UPS are North America’s leading carriers and they offer reliable international parcel delivery from Canada. Most international parcels sent from Canada are routed via their American hubs. 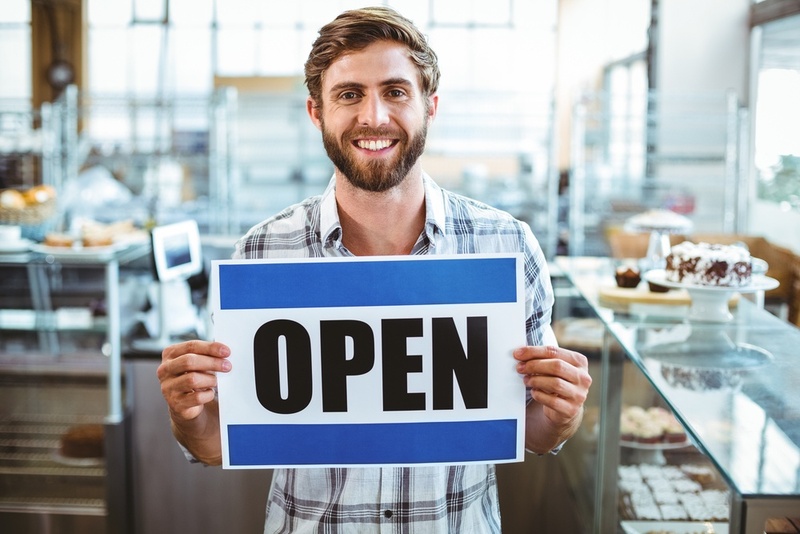 FedEx and UPS can be expensive, however, for small and medium sized companies and their processes can be inflexible. Compare your costs and get a quote from Jet. There are many companies that resell the services of FedEx and UPS. They can often provide a lower price than infrequent shippers can get direct from FedEx and UPS. Jet Worldwide provides a wide range of international delivery services to and from Canada. Our service offer includes services of major carriers backed by decades of experience in international shipping. Jet Worldwide has been providing international delivery shipping from Canada for over 35 years! Our offer includes a variety of options that combine the power of the world's leading carriers with our agent network and local expertise. A dedicated customer service agent for every customer. We provide shipping expertise and act as an extension of your company. A global network that enables special services such as time specific pickups and deliveries, repacking, re-routing, storage and distribution. The basic requirement for international shipments from Canada is having an invoice for customs. Most important is to clearly indicate the items being sent and their value. 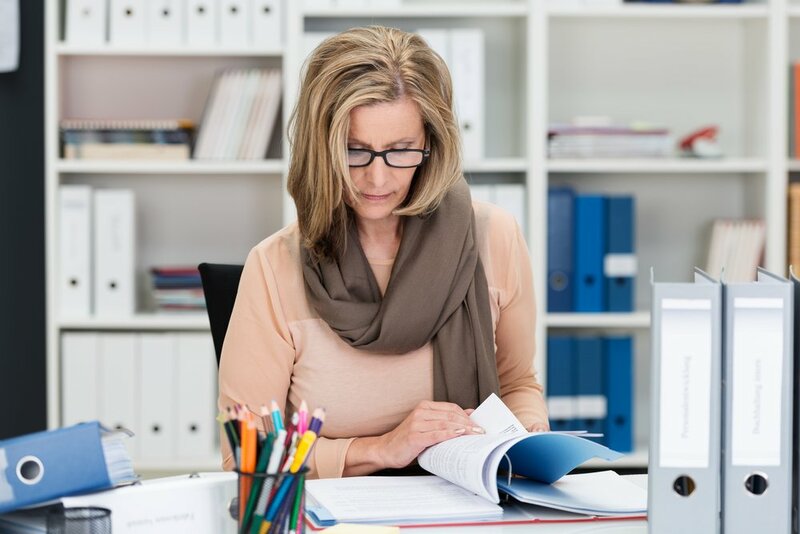 It is important to ensure the items being sent are admissible to the destination country and get approval from the receiver prior to shipping from Canada. For more specific requirements for shipping your international parcel. Shipments valued over $2,000 CAD or otherwise requiring an export declaration. A B-13 is a simple form, easily accessed and completed using the Canadian Customs website. Include a copy of the B-13 when sending your international parcel from Canada. By default, the receiver of your international parcel is responsible for payment of duty and taxes. The receiver is also referred to as the Importer of Record. 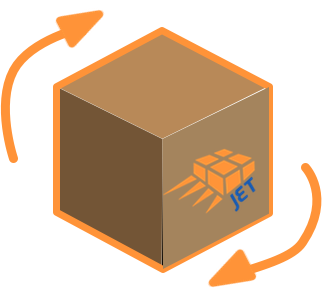 Using Jet’s Delivery Duty Paid (DDP) Service, Canadian shippers can choose to pay the import fees and taxes on behalf of the receiver of the goods. Our DDP service is most often used for shippers who are sending commercial samples and warranty parts.